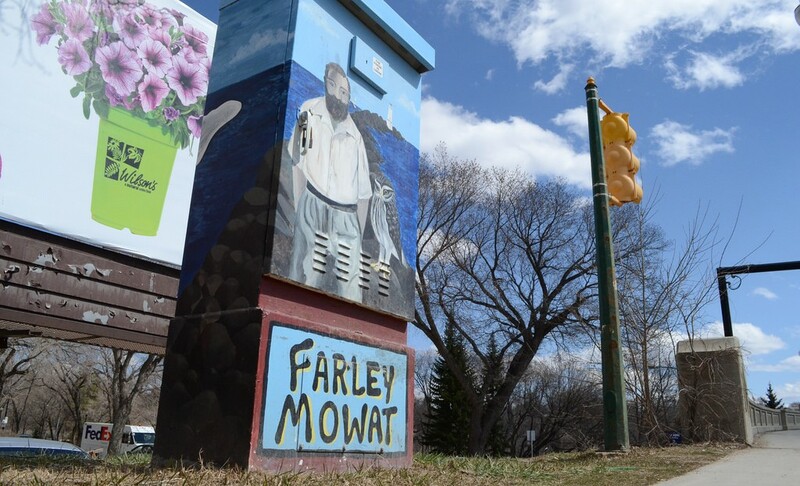 The Legacy of Farley Mowat + Kicking Off Summer Reading! Would you be willing to hang out with wolves in the Arctic? How about spending your time following Caribou around? This week on Terra Informa, we pay our respects to the late Farley Mowat, environmentalist extraordinaire (who happens to be a friend to the wolves.) And, we’ve got your environmental lit covered this summer with our new column, Summer Reading, kicking it off with the book Being Caribou by Karsten Heuer.